Spring is here, and Summer is right around the corner! Take the opportunity to protect your property from those occasional invaders like ants, roaches, and spiders. Call or schedule online today! 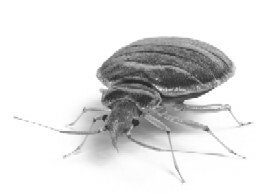 Pests can not only be a nuisance, but can at times be a danger to your family’s health. They may also cause damage to your property’s infrastructure. Our targeted pest control treatments focus on the exterior and perimeter of your property, limiting the use of chemicals within the home. Whether you need a one-time service, or an ongoing preventative service, we can find the perfect solution to New Mexico’s on-going pest problem. Combining the most advanced chemistry, a season-specific treatment strategy, and our professionally trained staff, we take the battle directly to your home or property’s defensive zones. 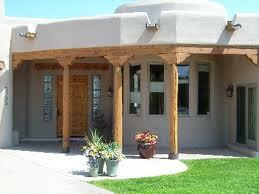 Please call us for a quote today at 505-294-6601 or simply schedule a visit with us here. Need a termite inspection fast? 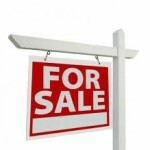 Closing on a short sale, refinance, or VA loan? 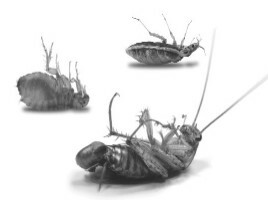 Roach Season is right around the corner! Here in New Mexico, we are constantly under siege from all sorts of pests. Insects such as roaches and ants are common place for us here in the great southwest. Insect invasions can be a continual problem here in New Mexico. Let us help you create a service or plan that works for you. Battle insect infestations with a professional. Bed bugs are resilient. You need comprehensive solutions to take them out and keep them from coming back. Let us help you create a program that is right for your situation. 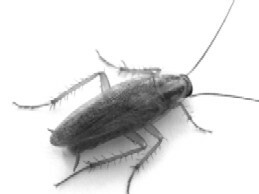 Roach infestations can be difficult to eradicate. We will combine skill, experience and professional products to create control programs you can rely on to get the job done right.